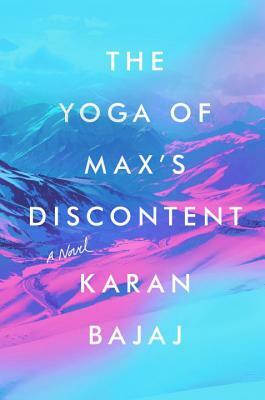 Karan Bajaj is a bestselling novelist and striving yogi. Born and raised in India, he has trained as a Hatha Yoga teacher in the Sivananda ashram in South India and learned meditation in the Himalayas. He is the author of the novels Johnny Gone Down and Keep off the Grass, both of which were No. 1 bestsellers in India. He’s been named one of India Today’s Top 35 Under 35. He lives in New York City.